The Snapdragon 821 is now official and ready for the next wave of next-generation mobile devices. Think devices like the Galaxy Note 7 and the two HTC Nexus (“marlin” and “sailfish“) phones we expect to be introduced within the next month. Qualcomm didn’t provide many details in their announcement for their newest high-end chipset, but did mention that it delivers a 10% performance increase (CPU speeds up to 2.4GHz) over the Snapdragon 820, which is the feature processor inside the Galaxy S7, G5, and HTC 10. If anything, think of the 821 as a more refined 820, but one that should also help welcome in Google’s Daydream VR platform. 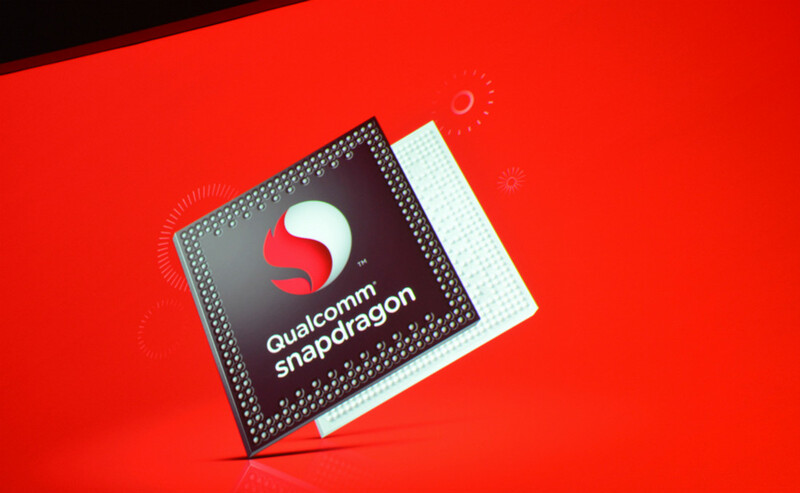 Qualcomm says to look for Snapdragon 821 powered devices in the 2nd half of this year. Yes, we are already in the 2nd half, so we could see the first any day now.